Prototypes communicate far more effectively than words on a page. Introducing potential customers to a physical example of your product creates a more complete experience of it. This results in more accurate feedback and deeper insight that can be applied to further refinement of the product design. Prototypes can be quick and dirty to help test an initial idea, or of finished quality to support marketing efforts while production is underway. Joseph Hofer can help you determine the purpose of the prototype. We’ll create the needed 3D CAD drawings and specification documents. And finally, work with our (or your) network of trusted prototype partners around the world to ensure accuracy and timely delivery of the prototypes. The reason the prototyping stage is so important is that it solidifies loose design ideas into a real thing that can be experienced and critiqued, either digitally or physically. This ‘real’ prototype can be reviewed and tested for various objectives (such as appearance, function, feature) and so determining what is needed upfront helps minimize loss of schedule and utilize funds more effectively. For instance, creating a perfect, production example prototype when initially testing a product idea can bias feedback (shiny object syndrome). However, using a prototype that is very crude can also mislead and create negative impressions on a sound product solution. Joseph Hofer has designed and coordinated low and high fidelity prototypes for internal team and user reviews, shareholder meetings, and marketing/sales presentations for over a decade. 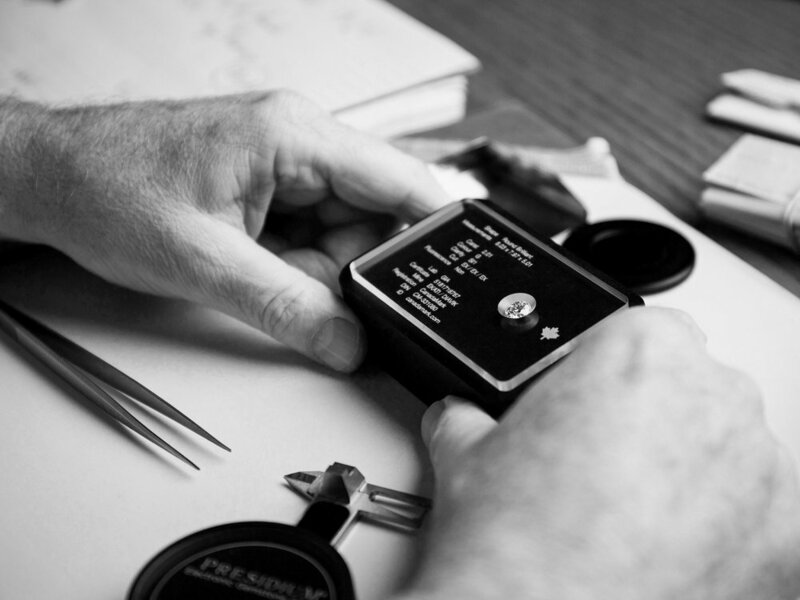 From creating some by hand to managing 6–figure orders with overseas prototype partners, he has experience in carefully communicating design to ensure prototype accuracy and timely delivery schedules. Choosing an appropriate level of prototype resolution based on purpose is the first step of this process. Once a purpose is set and a budget is determined, we begin with your 3D CAD file and make any adjustments necessary to share properly with prototype partners. Along with the 3D CAD file, we create detailed specification drawings that specify how each part and surface should be detailed using international standards of texture and colour. We might create computer–generated images to help confirm the directions with you and our prototype partners to ensure we get it right. Daily check–ins and process–step photos from our prototype partners help uncover issues early in the process reducing surprises on delivery.